Having AVEM Water supply your bagged concrete, cement, and asphalt needs can help consolidate your supply chain. Our bagged goods are utilized throughout our entire range of markets and applications. 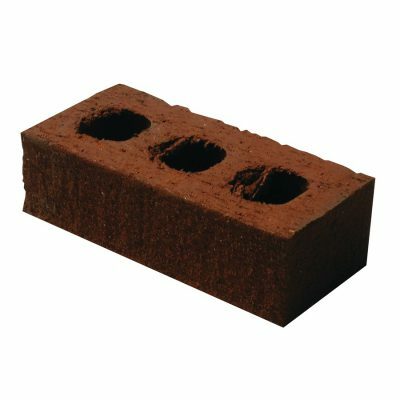 We supply cored and solid brick to contractors throughout our geographical markets to build up concrete installations. 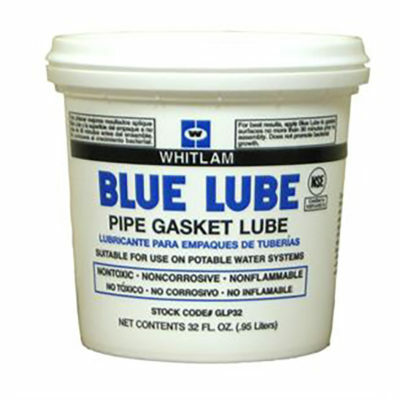 We supply a wide range of lubricants for pipe installations. 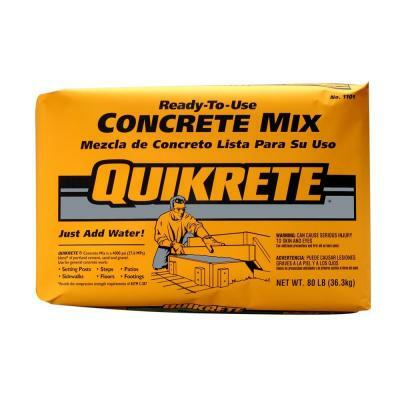 Our product range covers general and specialty purpose items for all of your project needs. 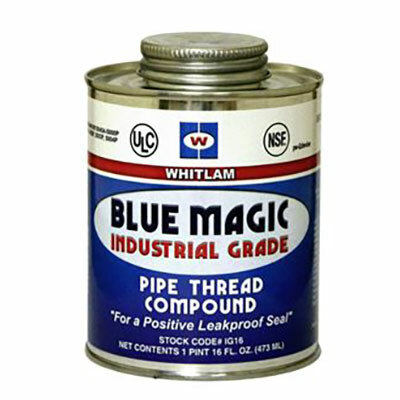 Pipe and Fitting Thread Sealant and Compound is great solution for joining threaded pipe, fittings and valves. It can be used in lieu of Teflon tape. 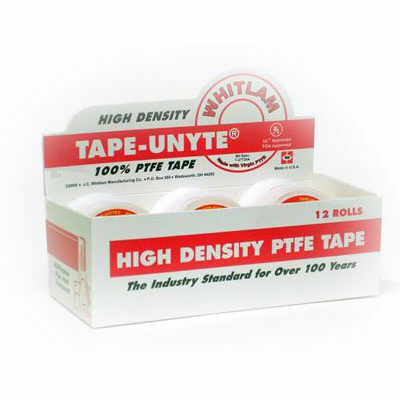 Thread tape is a quick and easy way to ensure your threaded connections will not leak. AVEM Water supplies a variety of Pipe and Fitting tapes, thread sealants, and compounds for various applications.